How Far is Navya Elite? 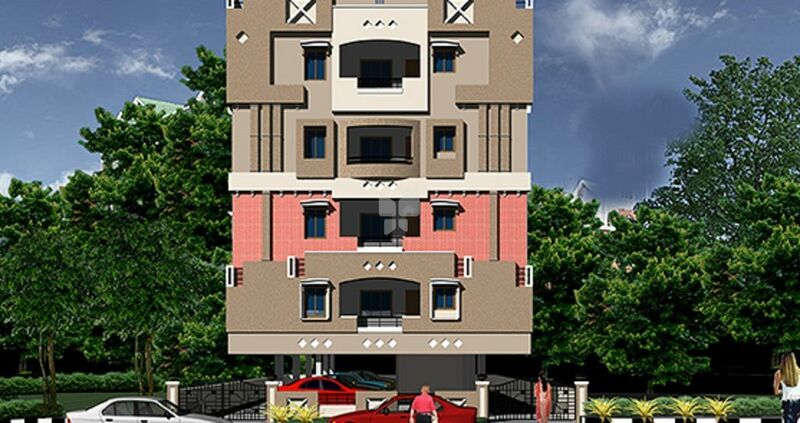 Navya Elite is one of the popular residential developments in Ejipura, neighborhood of Bangalore. It is among the completed projects of its Builder. It has lavish yet thoughtfully designed residences. Navya Constructions is the brainchild our founding partner Sri M Vijaya Kumar driven by core values of integrity, commitment and loyalty to customers. In the year 2004 construction of residential apartments in Visakhapatnam was started by Sri M Vijaya Kumar in the name of M/s Sri Sai Constructions and developed more than 32,600 sft. Later, M/s Navya Constructions was founded and within 6 years around 8,00,000 sft was developed through various projects, a phenomenal growth fuelled by the dynamic leadership of its founding Partner, M. Vijaya Kumar. Navya Constructions has fast grown into an entity renowned for its Quality and Consistency in residential projects around the City of Destiny. Our venture "Nulife" at Sheelanagar was the first gated community residential project in Visakhapatnam of 190 flats with amenities like Club house, Swimming pool, Jogging track, Children's Park, Tennis Court etc. Now similar projects are in pipeline in the heart of Visakhapatnam. We have acquired a prime ranking amongst the top 10 construction companies in Visakhapatnam. Today, Navya Constructions is one of the most respected and renowned business entities in the market which has endowed more than 450 families. In Navya Constructions, we believe that there is no better proof of a commitment to service than a project which demonstrates the integrity of its builder. What we do for a living is not especially unique. What we believe is unique. 'NAVYA' has rapidly acquired a brand image as a "quality conscious and reliable premium developer".